The new dot .Club gTLD has been promoted by uber-celebrity, 50 Cent, as the TLD of choice for night life entrepreneurs and club owners. Breaking the mold in more than one way, is the Bulc Club, operating from Bulc.Club, obviously. Not only do they forward BulcClub.com to the spiffy new brandable, but they have a great stylization to their brand; it’s how things should be done in the new Internet era of gTLDs. So what is Bulc.Club all about? A very interesting spam-fighting system, indeed. 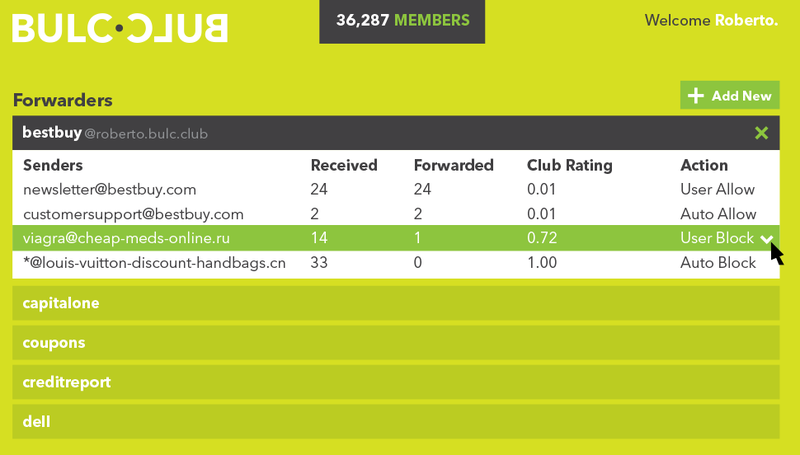 Check it out, at Bulc.Club, or if you are an old-school domainer that does not like gTLDs, go to BulcClub.com. It makes no difference.